Stanley Fefferman is an electric. He is currently publishing and performing his poetry on the Canadian poetry circuit. He has had careers as a journalist in print media and on the radio, as a performance photographer and music critic on the web, as a licensed homeopathic practitioner and a Buddhist meditation practitioner. He is Professor Emeritus at York University (1965-2006). He lives with his wife, Marisa Macri-Fefferman on Lake Ontario’s Humber Bay where he writes his books and photographs waterfowl and passing strangers. Stanley Fefferman has held teaching positions in English Departments at College Militaire Royal de St. Jean (1959-60), University of Toronto (1960-1962), Ryerson University (1964-1965), York University’s Atkinson College (1965-2006), and The Jack Kerouac School of Disembodied Poetics at Naropa University (1979-1981). At York, Fefferman participated in founding the Atkinson College English Department, its General Education and Major Programs. ​He founded the Atkinson College Creative Writing Program and pioneered York’s online courses in Creative Writing, Wisdom literature, and Medical Humanities which continues to be taught at York. Stanley Fefferman’s first poem is in the April 1959 issue of Delta among poems by Al Purdy, Phyllis Web, Alden Nowlan and Louis Dudek. Home Was Elsewhere, a volume of selected and new poems (1978-98) is published by Quattro Books (March, 2017). Aeolus House is publishing The Heart of All Music (Spring, 2018). Also forth coming is a collection of autobiographical essays, My Resinous Heart. 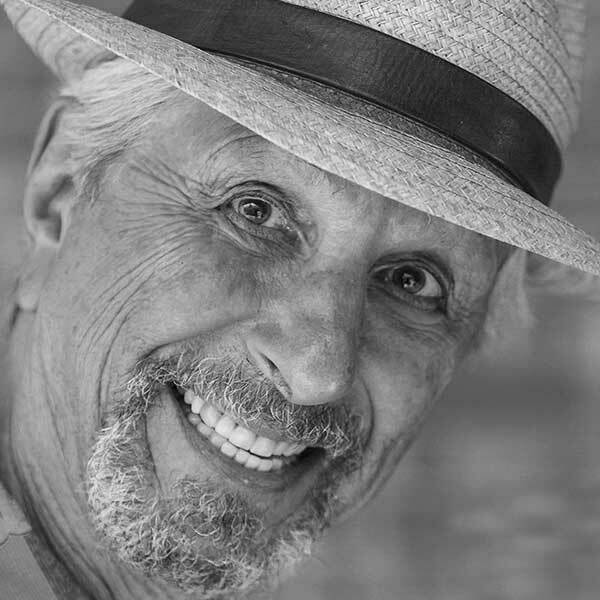 Stanley Fefferman’s work as a literary journalist appeared regularly for half a dozen years in the pages of a national newspaper, the Toronto Telegram, and on CBC National Radio. ​His music criticism covering clubs, concert halls, and festivals presenting jazz, folk, classical and new music, opera and dance have been published regularly online in The Live Music Report, Showtime Magazine, Opus One Review, and Bachtrack. 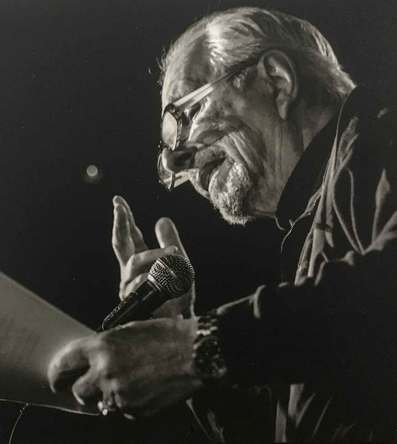 Stanley Fefferman’s performance photos are widely published online and, to a lesser extent, in print media (The WholeNote, Jazz Times and commercial advertisements). Nonetheless, he considers himself an amateur: he makes photographs for love, not money or reputation. 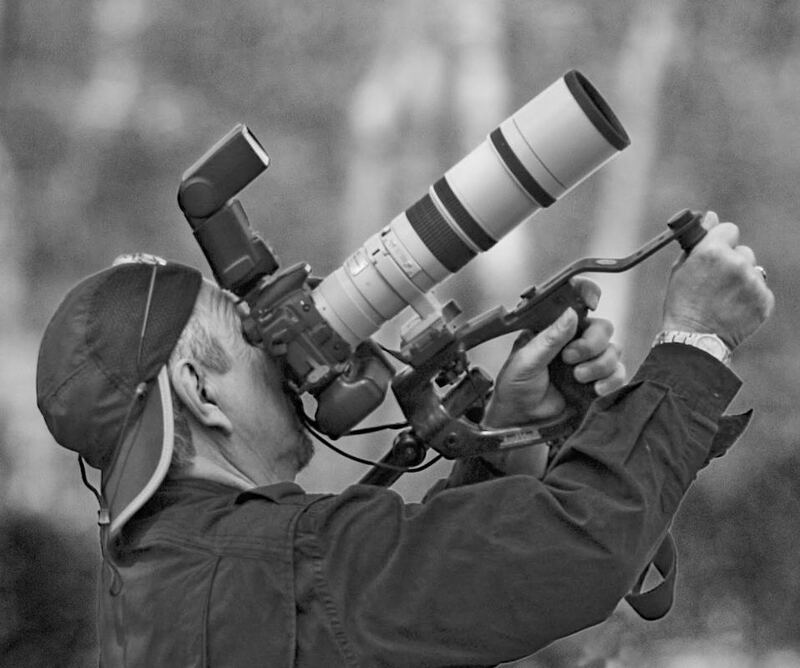 His passion is avian photography, particularly waterfowl, and street photography.